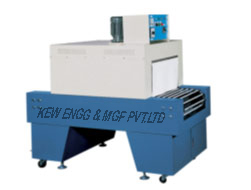 Shrink Tunnel | Strapping Machine | KEW ENGG. & MFG. PVT. LTD.
We are manufacturing of Shrink Tunnel with custom application.